Nowadays, many people speak highly of the Google Nexus 7 since it has a lot of advantages. It has a perfect form factor, about the size of a trade paperback, and the folio case turns the tablet on and off automatically. The screen is clear and easy to read. You can have access to multiple bookstores to read books and magazines on the Nexus 7 which is a surprisingly good experience. And you can read LibreOffice ODF documents as well. On the Nexus 7, Android has desktop widgets in addition to icons, so you can flip between all the information sources quickly and casually. Nexus 7 also has all the apps you could use including the ones that related to work and entertainment. To sum up, you can get what you want in the Nexus 7 as much as you want in an iPad. As for the files on your computer, you may want to transfer them to your Nexus device, right? How to do that? Next, we will tell you a simple method to make it. 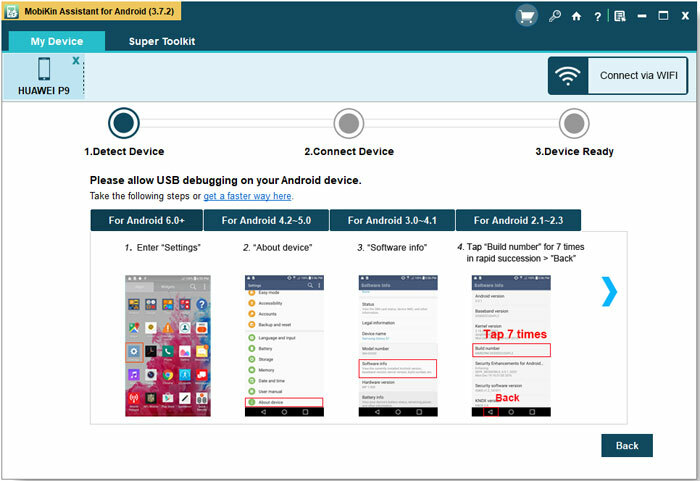 To transfer files from PC to Nexus 7, we'd like to introduce this transfer software to you - MobiKin Nexus File Assistant and MobiKin Nexus File Assistant (Mac Version). It can be used to help you transfer files from computer to Nexus 7. Of course, it can allow you to transfer files from Nexus 7 to PC as well. 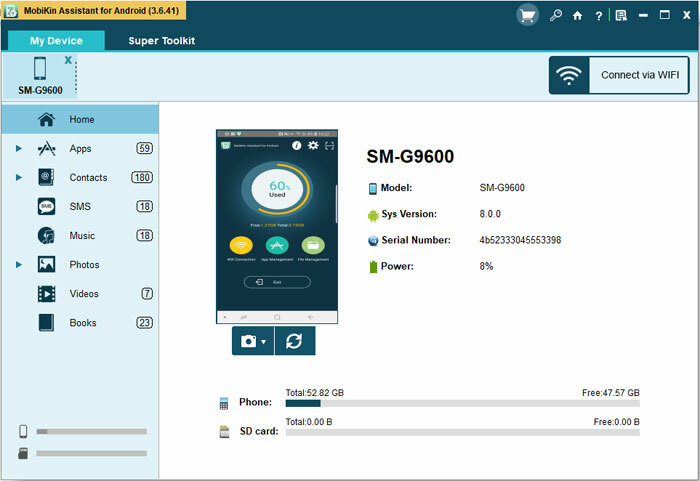 In addition, you can also copy other data like music, apps, photos, music, contacts and tasks from Nexus to computer for further management. You may download the Windows version and follow us to the steps to transfer files from PC to Nexus 7 now. After that, you can install USB driver on your desktop computer. Then the transfer software will start to detect and scan your Nexus 7 and show the data on the window as follows. Step 2. The categories of the data on your Nexus 7 are on top of the menu. You can see the files among them. Click "Files" and preview the details on the right panel carefully. Then you can mark what you want to copy and click "Import" to transfer files from PC to Nexus 7. In the same way, you can import other data like apps, music, photos, videos, books and contacts from PC to Nexus 7. Besides, you can click "Export" to extract the data from Nexus 7 to computer too. Now you can download the software to have a try.